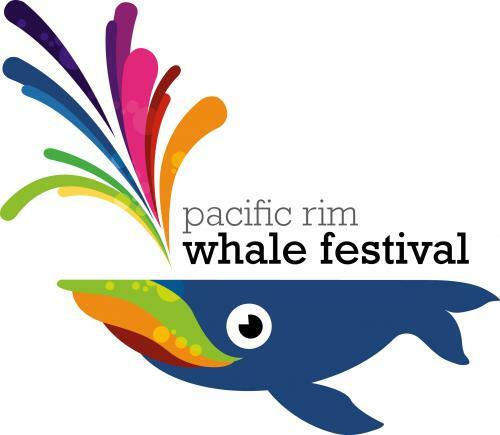 Ucluelet as a village offers both a sheltered inner harbour and magnificent vistas of the open Pacific Ocean. From the sheltered inner harbour, watch the bustle of the fishing and charter vessels. Especially in springtime, watch & listen for bald eagles as they soar overhead, and keep an eye out for the sealions, harbour seals and river otters. Rocky shoreline along the Wild Pacific Trail offers an outstanding vantage point for winter storm watching. We think it's a great place to live, to work, to play or to visit! 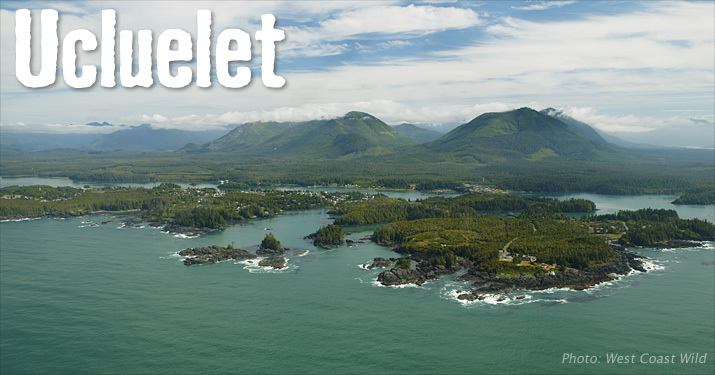 Ucluelet (pronounced you-clue-let) is a local First Nations word meaning safe harbour. British Columbia’s recorded history began with European explorers searching for the legendary Northwest Passage to the Orient. It was on the west coast of Vancouver Island, just 100 km north of Ucluelet, that Captain James Cook of the British Navy first set foot, in 1778. Captain James Barkley followed in 1787, arriving near Ucluelet harbour in Barkley Sound in search of sea otter pelts. But Cook and Barkley were not the first men to perceive this land’s wealth. Archaeological evidence indicates the presence of First Nations along this outer coast for at least 4300 years. In 1870, fur sealers settled in the area. 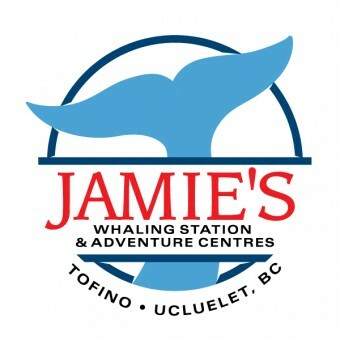 Captain Francis, the owner of several sealing schooners, established a trading post in Ucluelet harbour. 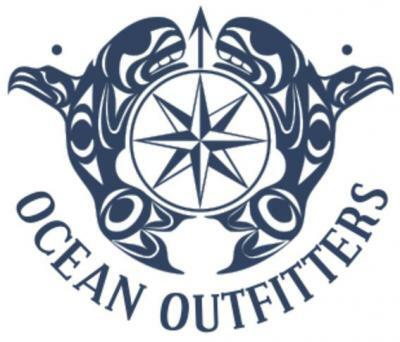 Ucluelet began to grow along with the sealing industry and became a bustling little town. In the 1890’s more settlers began arriving on the news of pending road access from Port Alberni. Fishing was excellent and gold was to be found on Florencia Bay. The stories of gold were correct, but it was so fine and in such little quantity that it could not be worked profitably. The Presbyterian Church built a Mission House and school and a doctor was dispatched to the area in 1898. By 1900, more settlers had moved to the west coast of Vancouver Island. Development began bringing infrastructure and services of all kinds. The Canadian Pacific Railway operated a small freight boat sailing from Victoria three times a month. In 1903 a whaling station was established in Barkley Sound. In Ucluelet a lighthouse, a government telegraph office, and a lifeboat station were built. As the First World War began, the fishing industry had started. When World War II began the Government of Canada took measures to protect Vancouver Island’s west coast from potential invasions. The military established a seaplane base in Ucluelet and a land base at Long Beach. The road to Tofino, which had been worked on for thirty years was finally completed. Ucluelet continued to prosper after the war luring more residents hoping for prosperity to the beautiful region. In August 1959, the long awaited road to Port Alberni was finally opened. 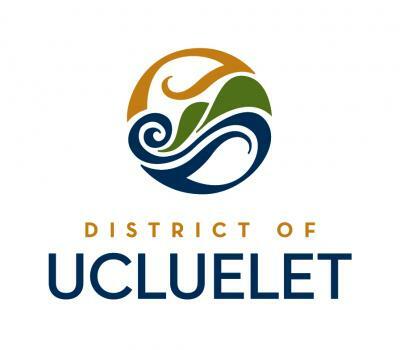 Ucluelet became incorporated on February 26th, 1952. Its status was changed to a District in 1997 to reflect, in part, the increasing population and increasing importance within the region.